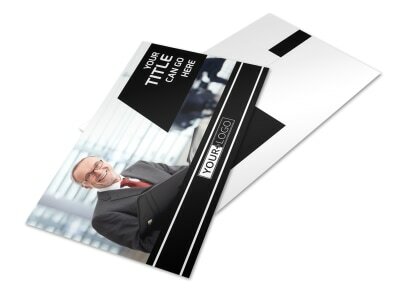 Customize our Intellectual Property Firm Business Card Template and more! 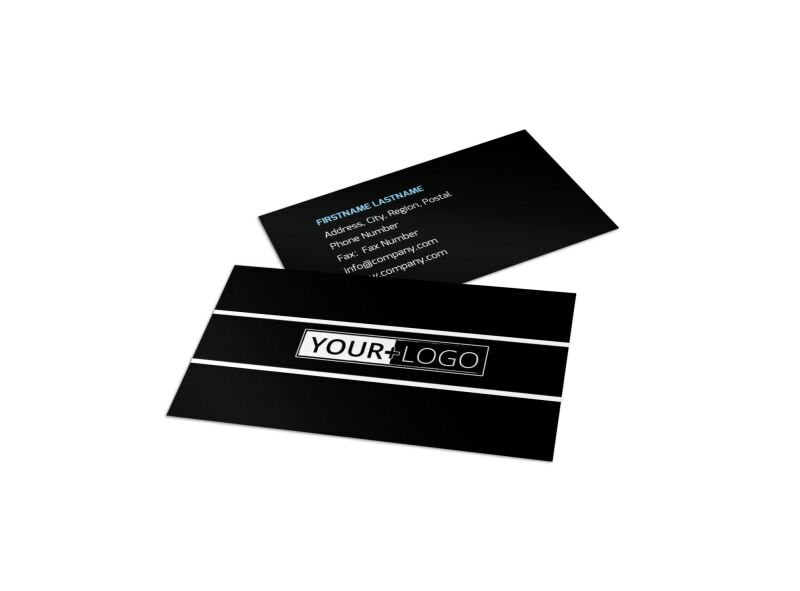 Remind creative types that legal representation is right at their fingertips with intellectual property firm business cards made with our online editor. 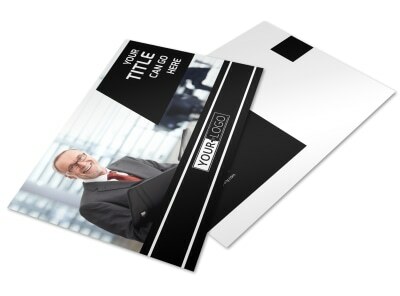 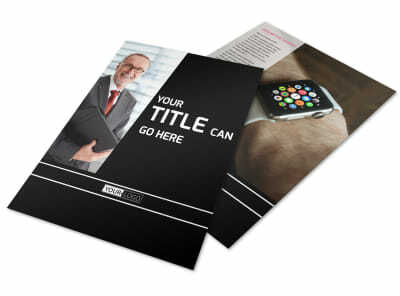 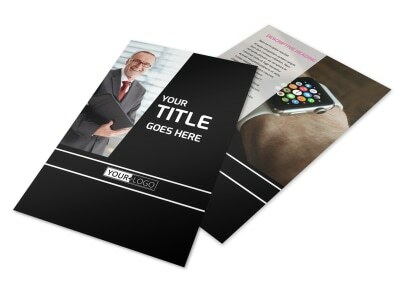 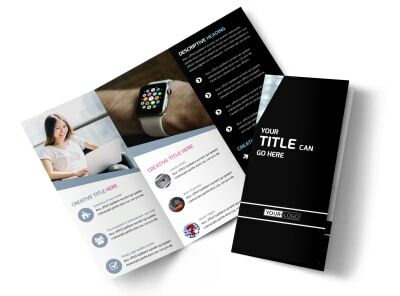 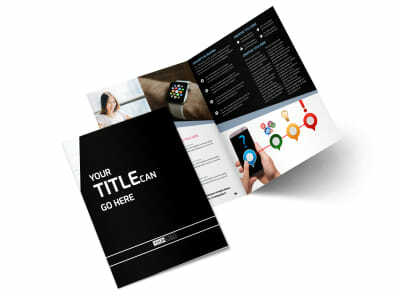 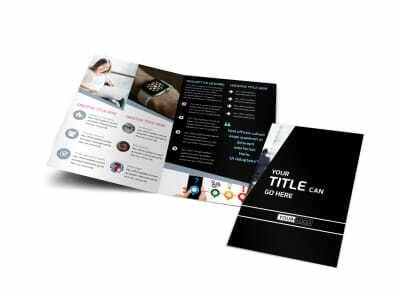 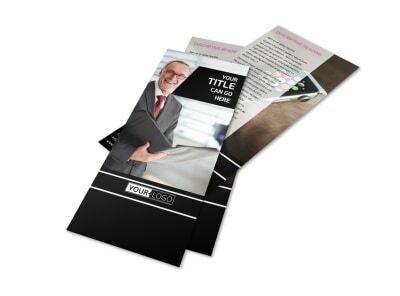 Customize a template to make it stand out with a unique color theme, relevant images, and other elements to make your firm’s contact info jump out from the pile of business cards shoved in your clients’ wallets.